Joan Aldous, William R. Kenan Jr. 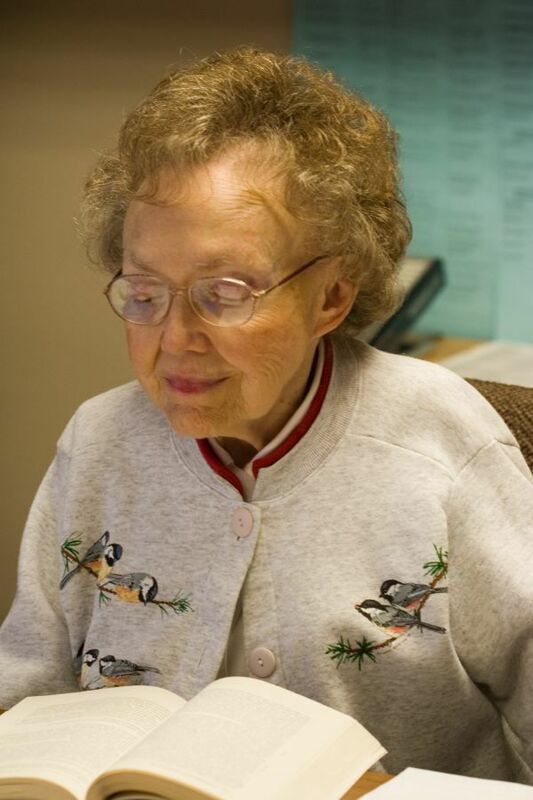 Professor of Sociology Emerita at the University of Notre Dame, died Wednesday, October 29, in the Kindred Transitional Care and Rehabilitation Center in South Bend, Indiana. She was 88 years old. A native of Washington, D.C., Aldous was 12 years old when her father died, and her suddenly widowed mother obtained an advanced degree from Columbia University, subsequently teaching home economics, child care, and family relations at Kansas State University. Her mother’s difficult and, in those days, highly unconventional choice of a career path so affected Aldous that she ever afterward credited it as inspiration for her own groundbreaking career. Aldous was graduated from Kansas State in 1948 and earned a master’s degree from the University of Texas the following year. 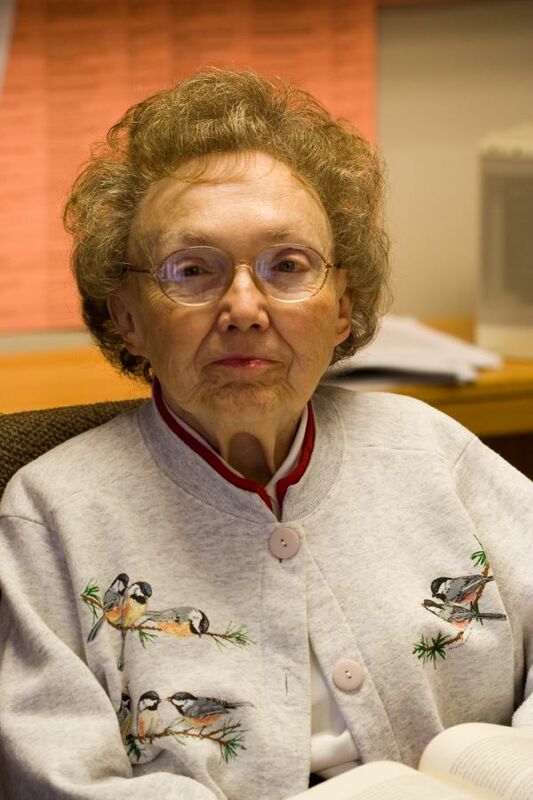 She earned a doctoral degree in sociology from the University of Minnesota in 1963, joining its faculty the same year and remaining there until 1974, when she briefly joined the faculties of Tulane University and the University of Georgia before coming to Notre Dame in 1976. Aldous joined the Notre Dame sociology faculty as the William R. Kenan Jr. Professor of Sociology, thus becoming University’s first female holder of an endowed professorship at a time when there were few women on the faculty. 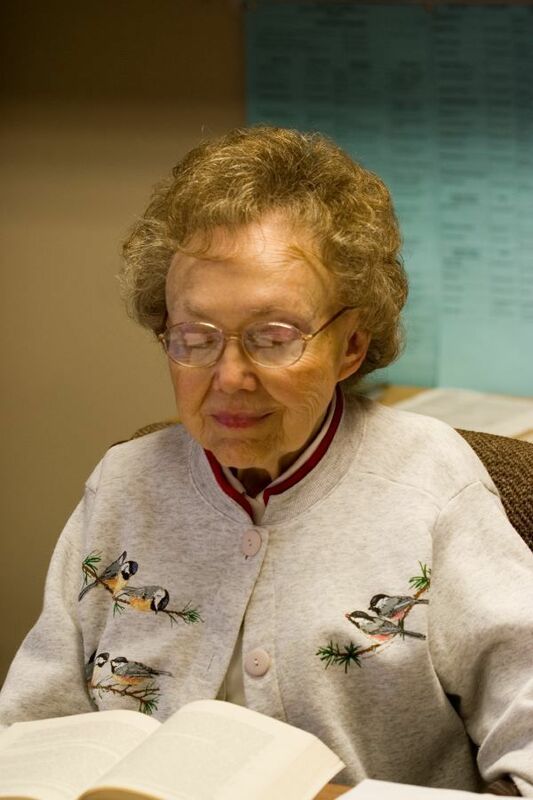 From 1976 until her retirement in 2012, she taught, studied, and wrote about family sociology, family policy, gender, work and families, and intergenerational relationships. While at Notre Dame, in addition to teaching popular and heavily subscribed courses in her field, Aldous was author of more than 50 published articles and was author and editor of several books. 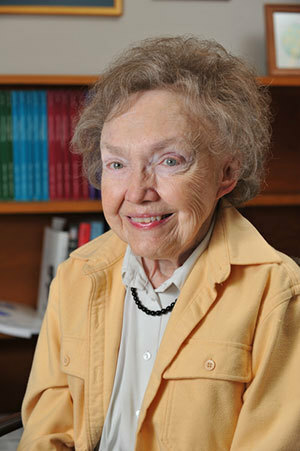 Insisting that “you can’t talk about families without talking about gender,” Aldous said, “I was concerned with families from the very beginning, so I automatically became interested and became the first sociologist here concerned with gender.” She also helped establish the University’s Gender Studies Program in 1988. A visitation service will be held at 1 p.m. Saturday, November 8 at Palmer Funeral Home-River Park, 2528 Mishawaka Ave., South Bend, with a memorial service following at 2 p.m. Online condolences may be left at www.palmerfuneralhomes.com.